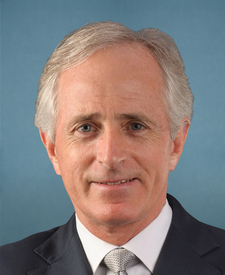 Compare the voting records of Bob Corker and Ted Cruz in 2017-18. 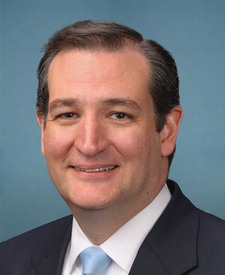 Bob Corker and Ted Cruz are from the same party and agreed on 92 percent of votes in the 115th Congress (2017-18). But they didn't always agree. Out of 547 votes in the 115th Congress, they disagreed on 46 votes, including 6 major votes. Jan. 11, 2017 — To establish a deficit-neutral reserve fund relating to strengthening Social Security and repealing and replacing Obamacare, which has increased health care costs, raised taxes on middle-class families, reduced access to high quality care, created disincentives for work, and caused tens of thousands of Americans to lose coverage they had and liked, and replacing Obamacare with patient-centered step-by-step health reforms that provide access to quality, affordable private health care coverage for all Americans and their families by increasing competition, State flexibility, and individual choice, and safe-guarding consumer protections, such as a ban on lifetime limits, that Americans support.